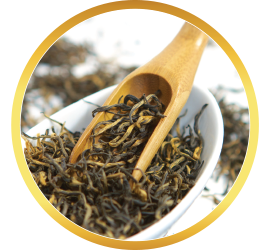 Enjoy the harmonious combination of delicious pineapple and fresh white tea in this captivating fruit tea blend. 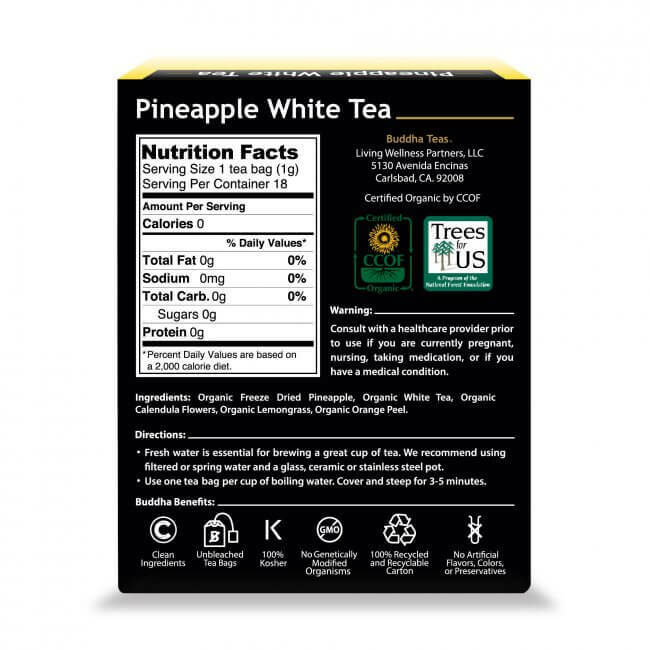 Our Pineapple White Tea is made with real pineapple pieces and premium white tea leaves for a dynamic natural taste without any added flavoring or fillers. Let the succulent taste of fresh, juicy pineapple whisk you away on a tropical vacation with every refreshing sip. Take a sip of this fruity tea and sail away to an island paradise. 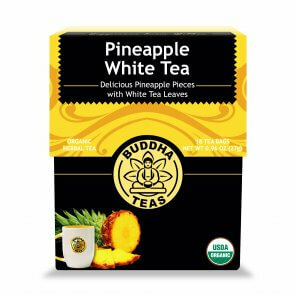 Our Pineapple White Tea captures the true essence of pineapple and pairs it with the smooth, delicate taste of white tea for a fruity fusion of sweet, exciting flavors. Using real pineapple pieces and premium white tea leaves, this tea offers a natural taste that transcends imitation. 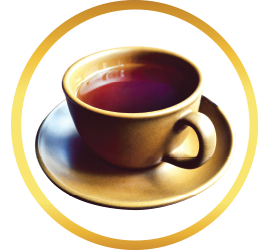 Enjoy a delicious fruit tea the way it should be – no flavorings, additives or preservatives. 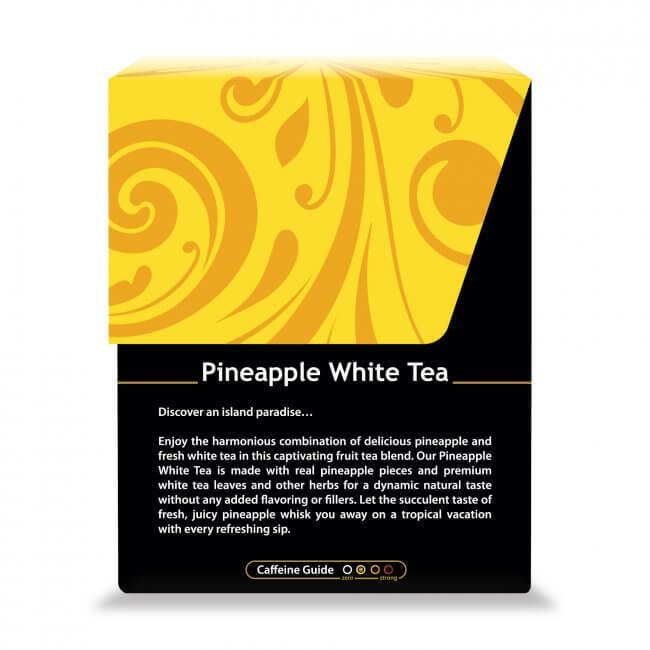 The combination of pineapple and white tea offers even more great qualities than dynamic taste. Pineapple is naturally rich in vitamins C, B1 and B2, enriching this tea with nutritional value. 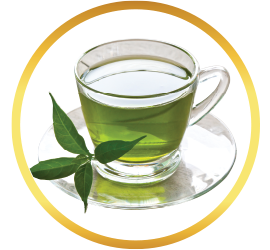 Both pineapple and white tea are also high in manganese. 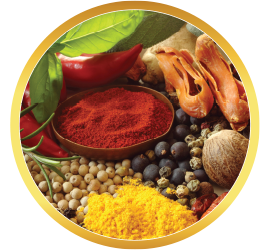 Both the fruit and tea also offer substantial antioxidants, and since this tea is naturally sweet, this is one indulgence you can enjoy with pride. Now you can relax and take a break from your daily routine anytime with Pineapple White Tea. 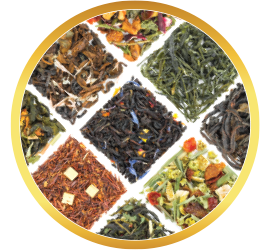 Buy in convenient tea bags, or peruse our loose-leaf teas for a tea experience you can customize. 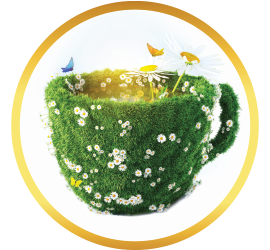 However you choose to enjoy it, you’ll be pleased with every satisfying sip of Pineapple White tea! What a delightful tea this is. It taste great and is very soothing. 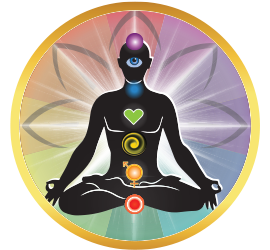 Has a wonderful aroma about it. Very nice tea blend. Trying to lesson the amount of sugar consume and this right here helps with the sweet cravings. Fruity and just sweet enough to curve the need to eat candy etc. Nice pick me up for the afternoon. Flavor is good but not a very strong pineapple taste. Was expecting more flavor, but it’s soothing & warm. Pineapple White Tea is the best. Review Title: Excellent flavored tea from an excellent company. 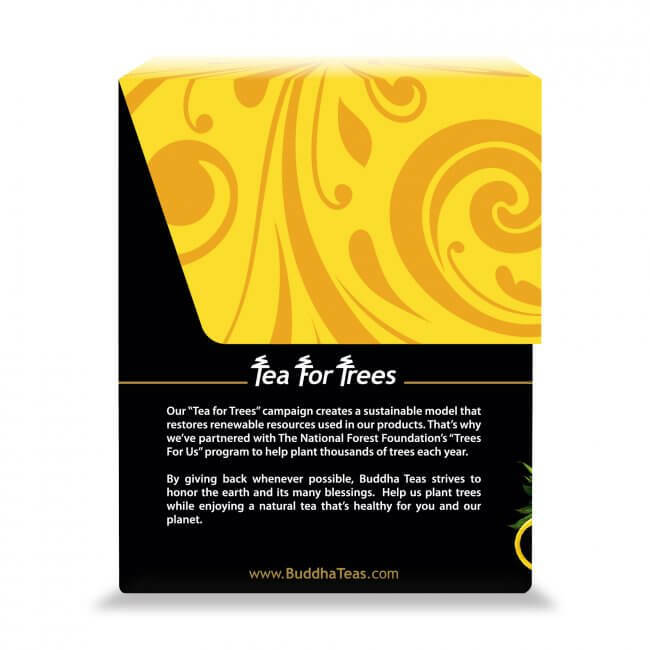 Of all the teas I have tried over the years I would have to say Buddha teas has the best. 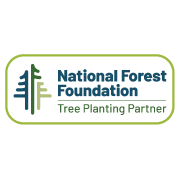 Not only do they have quality teas with great taste, but their customer service is excellent and their prices are fair for such great quality. 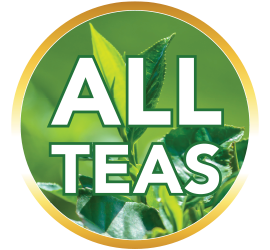 I recommend trying out your favorite tea and I think you will also find that their teas can't be beat. My favorite is Pineapple White Tea in the morning. It has a mild and interesting flavor. This is a fruity sweet tea. I love drinking tea and my four year old loves to drink with me. This is his favorite tea. Not the best tea I've ever had, but it's good. Just the slightest hint of pineapple, wish it had more. Probably one on the best teas I have ever had! What a wonderful flavor and just enough sweetness. Would highly recommend.